← How do I know what fits? 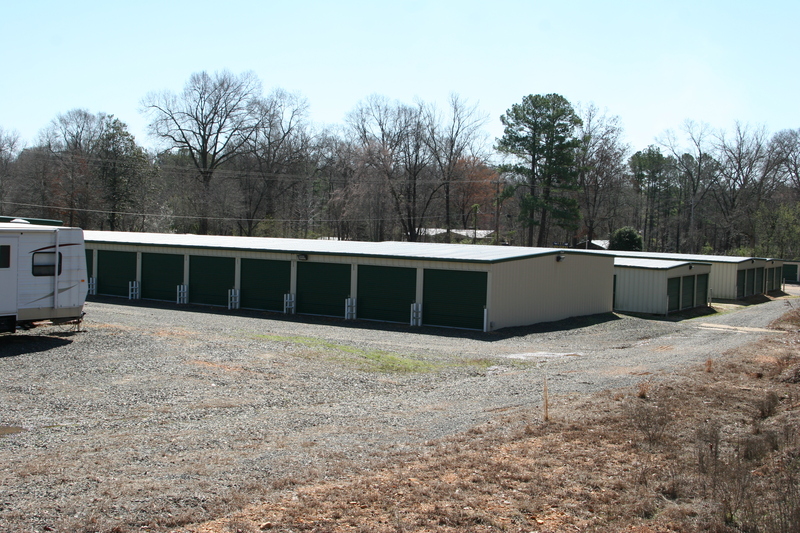 1 Response to Welcome to Keep It Here Self Storage in Malvern, Arkansas! 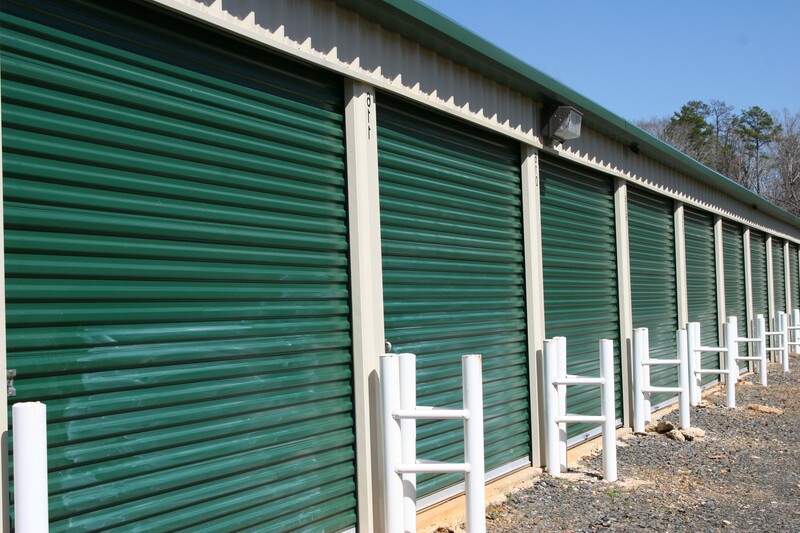 Self storage is also known as mini storage and when we think of self-storage units, we tend to associate them more with our personal needs.